The kids and I recently got back from a trip to Colorado Springs (Brewers triple A team, for those who can't keep up with our crazy life!) and we had the most amazing time! 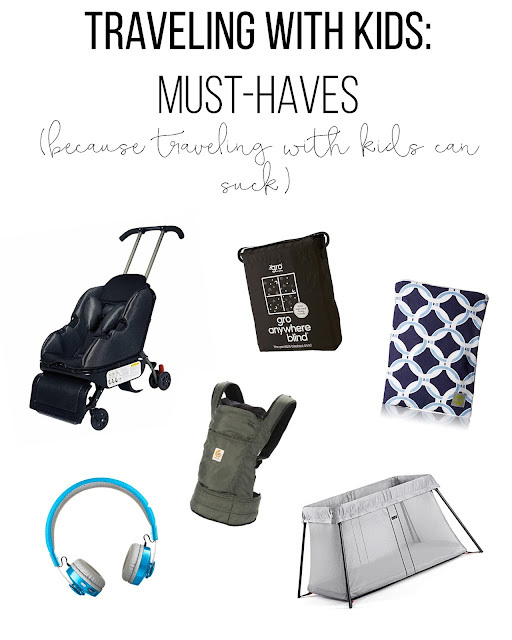 I shared a few of my favorite travel items for traveling with kids on my Instagram stories, and I got a million messages asking about more of our favorites. Of course, the easiest way to share all my info with you guys is here, so here we are! I have a ton of travel tips, which I'll have to share in another post, but here are a few of my absolute must-have traveling items when I'm on the road with the kids! We travel like it's our job (well, it kind of is Eric's job...) so I've definitely figured out what works best and EASIEST for us. 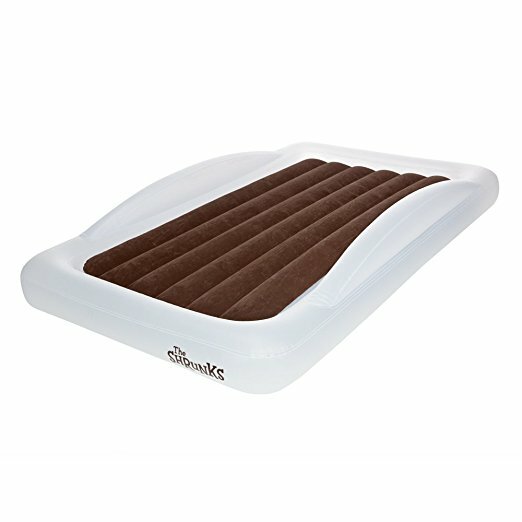 I'm usually alone when I travel, so these are tried and tested! This is where it all begins. Each of us have our own set of these cubes in different colors. This not only keeps our things organized and makes packing easier, but it makes things way easier once we arrive. I love that these cubes are clear, and I'm able to find exactly what I need without digging through suitcases making a huge mess. LOVE THESE. This little thing is genius and makes my life so, so much easier. Let me introduce you to the Sit n Stroll. 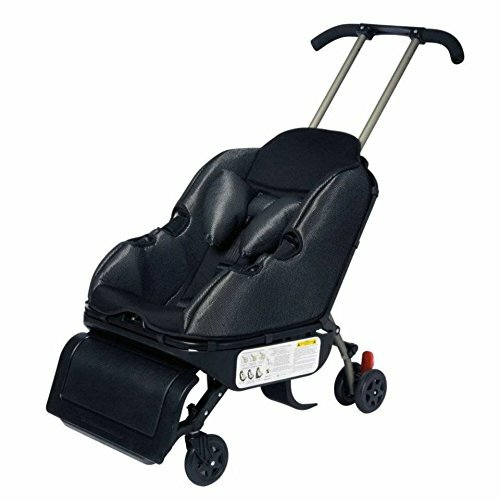 A car seat and stroller in one. The top handle goes down (like a suitcase) and with a quick pull from a handle in the back, the wheels pop into the bottom, making this a regular carseat. 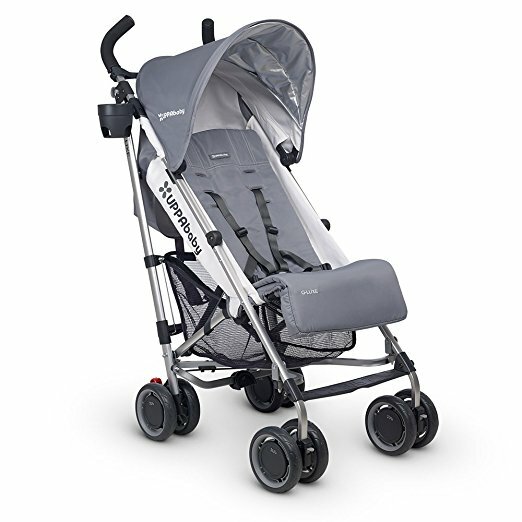 While the wheels aren't the most incredible, and I wouldn't use this as a regular stroller for more than a few day trip (or on rough terrain) this thing is amazing and makes going through the airport a breeze! Not having to carry and check a carseat AND a stroller is worth the heavy price tag on this baby. If you travel often, you need this. 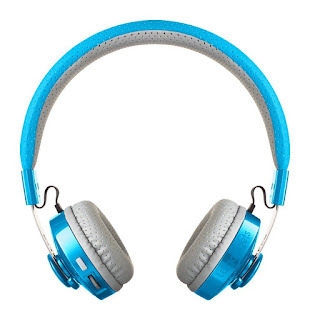 This one may not sound like a "necessity" but hear me out. Saydee gets to have an iPad when we're on the plane or on a long trip. We used to have a normal pair with a cord. It never failed that multiple times throughout the flight (or in the car) the cord would get pulled out of the iPad and not only would everyone around get to hear Let it Go, but I would have to plug it back in...over and over and over. Enter: wireless headphones. No cords, much more comfy than the others, and she loves them. The end. This one is simple, but there's nothing worse than a wet (or stinky) diaper that leaks, water spilled all over a shirt, or a serious blowout, and then having to scramble to ask a flight attendant for a trash bag to put your dirty clothes in. I always carry a wet bag with a change of clothes for baby/toddler, as well as a shirt for myself (because you NEVER know). This way, the new clothes stay dry and organized, and if you need them, you also have a bag to store the dirty ones until you reach your destination. Okay, this one is my hidden gem, and I'm not really even sure it's real anymore. 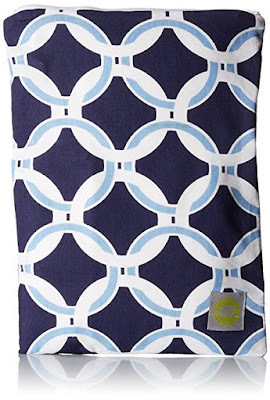 This is the Ergobaby Stowaway. 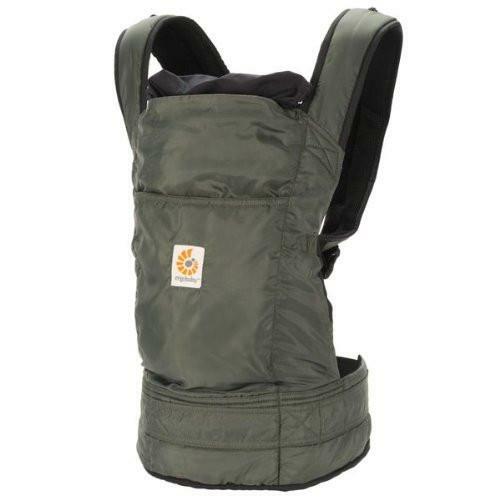 It's the smallest and most compact Ergobaby ever made, and it is now discontinued. It folds into itself, and makes a small little pouch with a loop on the end to hook it onto something. It is tiny, lightweight and AMAZING for travel. No idea why it was discontinued, but it's seriously amazing and a MUST-HAVE if you're traveling with a baby that needs to be worn. 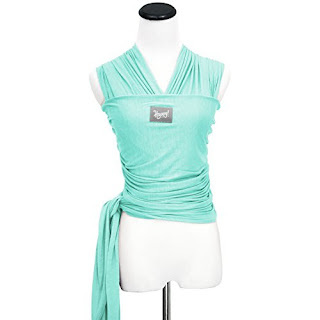 I linked it to a website I found it on (it says it's in stock...), but you can also often find them on Ebay. Good luck! 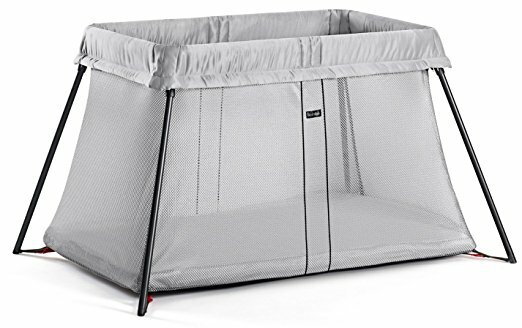 This is the lightest and most convenient travel crib ever. Long gone are the days of the Pack N Play. This thing is amazing, and 100% worth the hefty price tag that comes along with it. 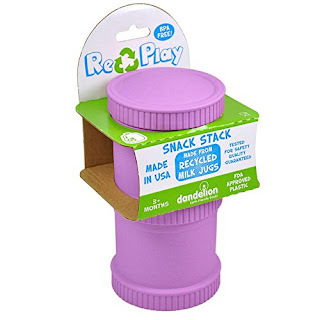 It folds up super compact, and is seriously light. 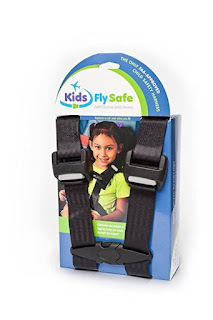 I have used the same one with Saydee and Knix, and they both love it. Knix is 18mo and still fits comfortably in this crib. It's amazing. 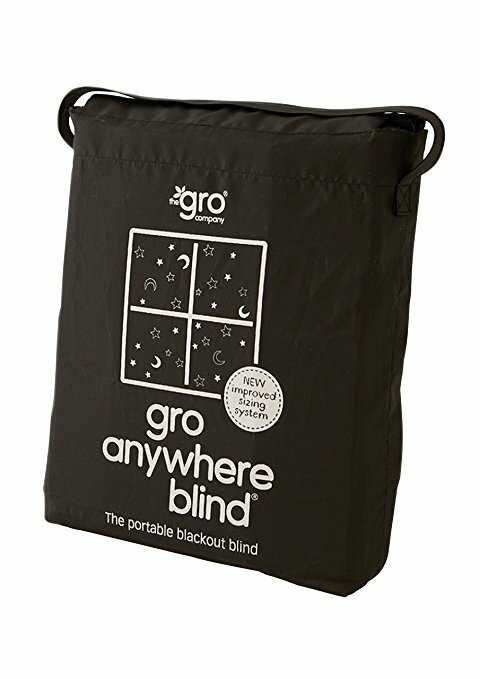 The one that got everyone all hot and bothered on Instagram the other day... the Gro Anywhere Blind! 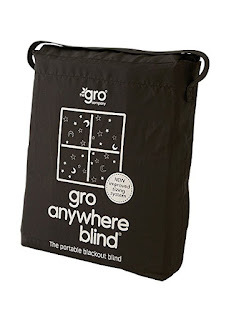 It's a portable blackout blind, that uses suction cups to stick up on the window, and is seriously, seriously dark. Like, pitch black. I FREAKING LOVE THIS THING. 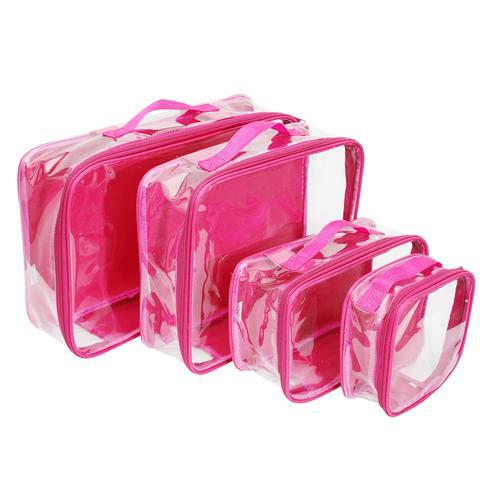 It's soooooo light and portable and folds up nice and small into this carrying case. I take this thing everywhere. I take it when I know Knix will be napping at my parents house, in hotels, and pretty much anywhere we travel. It. Is. Genius.